50cm wide. 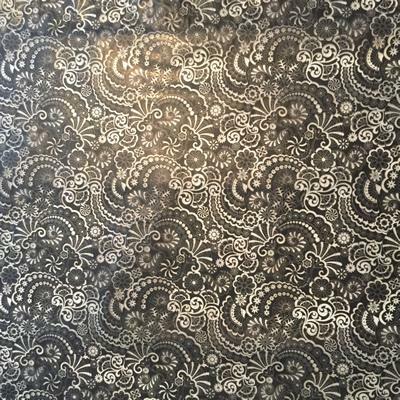 A nice black and clear flower patten. Will look great over a green base.